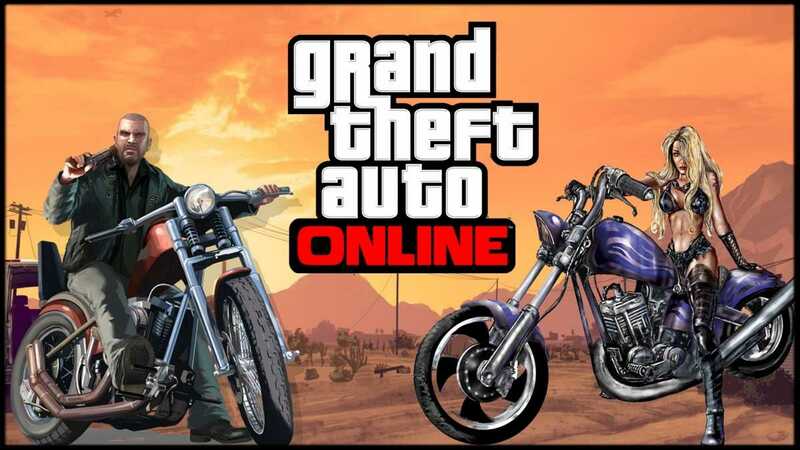 Rockstar released GTA 5 Online Biker expansion pack back in October and gamers loved it because it enhanced the game further by the addition of brand new content to the adored online multiplayer mode. The DLC also brought in new ways to earn money alongside enjoyable rides. For newbies, GTA 5 Online is an online multiplayer mode for the game and it allows up to 30 players to explore the open world action-adventure sequel by interacting either competitively or cooperatively. Conversely, Single Player Mode lets players complete missions by controlling three criminal characters Michael De Santa, Trever Philips and Franklin Clinton who have interconnected stories. After releasing the Biker DLC, the development team embarked on its final content which is now ready and will be dropped in the course of this week. Meanwhile, Rockstar continues with the development of Biker DLC part 2. The works on the second part of DLC have been going on and soon GTA 5 Online players may have a more refined experience. Reports claim that the Biker DLC part 2 may be availed around December and it will not only come with the standard holiday gear but also sport some content that has been mentioned in the past but has not been made official. The game’s code also has a future for trading cars and it’s expected it will be enabled soon. The follow-up is also rumored to include Kill Quota Adversary Mode. Though rumors suggest December, the company could launch the DLC early next year. There have been mixed rumors in the past concerning Rockstar support for GTA 5 in the coming years. Some old rumors were speculating that the company could stop supply for the game in the spring of 2017. But according to the latest hearsays, Rockstar is likely to support GTA 5 for a couple of years to come. With support for the game already confirmed to flow even after 2017, GTA 5 players could soon see the long-awaited single-player DLC. Since the game was released in September, Rockstar and the Publisher Take-Two Entertainment have formed a tendency of treating players with new contents. The gamers have become so used to updates that the rumors about the new DLC for single player mode have spawned into a massive hype. With the Red Dead Redemption 2 scheduled for launch sometime in 2017, the two companies still have some time to drop the DLC. Releasing an expansion to the game will also attract back some lost players besides bringing in new ones. The rumored upcoming new Expansion Pack for GTA 5 single player mode is reportedly in the final steps of development. Some reports are saying that the development process is somewhere between 60 and 70 percent. And that commentary and tech animals are already completed. Remember, all these are speculations, neither Take-Two nor Rockstar has made any official allusion.